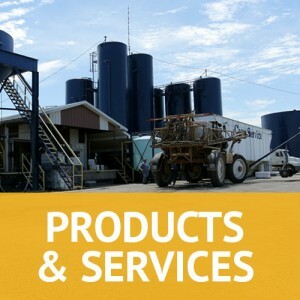 We offer custom blending, custom application of fertilizer and chemicals, carry out crop protection products, lime, seed, variable rate application and technology, and soil testing. 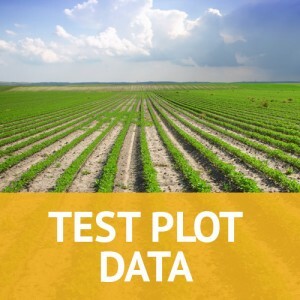 We are dedicated to helping you achieve profitability while maintaining the integrity of the land by using our knowledgeable agronomists and support staff. Crop Service Center cares about your operations success today and in the future. We are also committed to the future generation’s ability to enjoy the same opportunities.